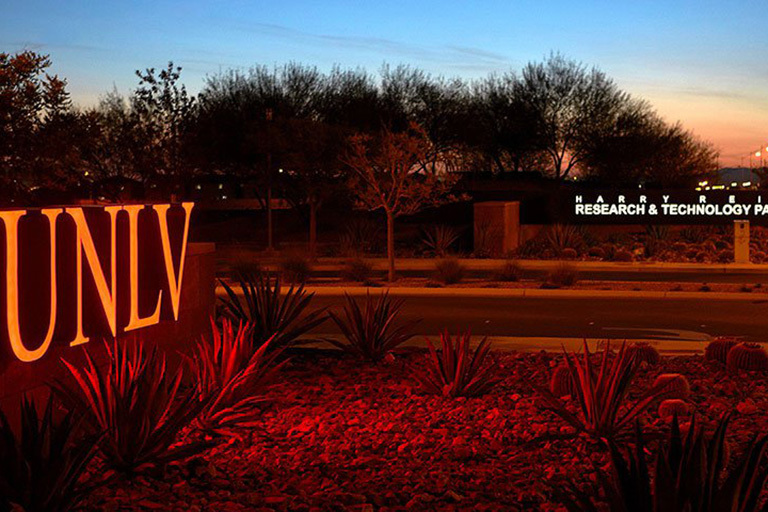 UNLV's Division of Research and Economic Development creates a campus environment that supports and promotes superior research, creative, and scholarly pursuits, ensuring our students and faculty can recognize their full intellectual potential. Funding is critical for launching, conducting, and continuing research, scholarship, and creative activities. The Office of Sponsored Programs enhances and facilitates these and other sponsored activities by providing the university community with professional administrative and financial expertise in the management of external funding. Only when research is conducted in a safe and conscientious manner can people rely on the outcomes. 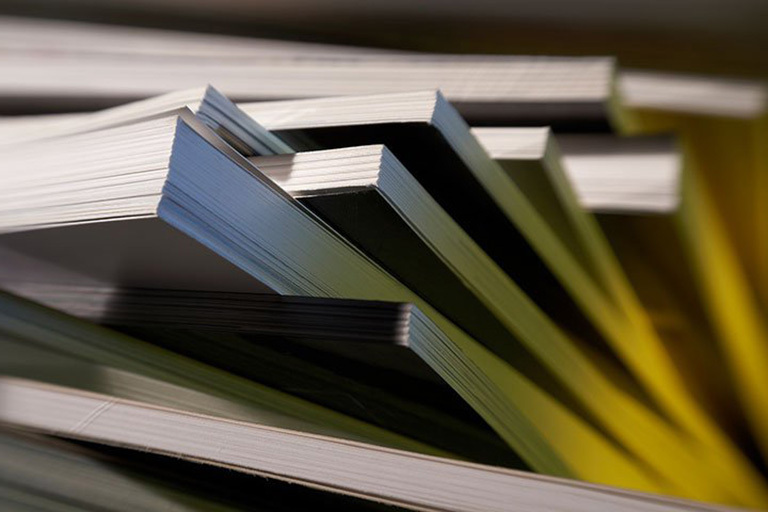 To this end, the Office of Research Integrity promotes the ethical and responsible conduct of research by helping UNLV researchers comply with regulations at local, state, and federal levels. Research often results in discoveries that can be transformed into new, life-changing technologies and services. The Office of Economic Development provides guidance on intellectual property protection, partnership opportunities, technology licensing and commercialization, startup and job creation, and more to UNLV constituents and external partners. 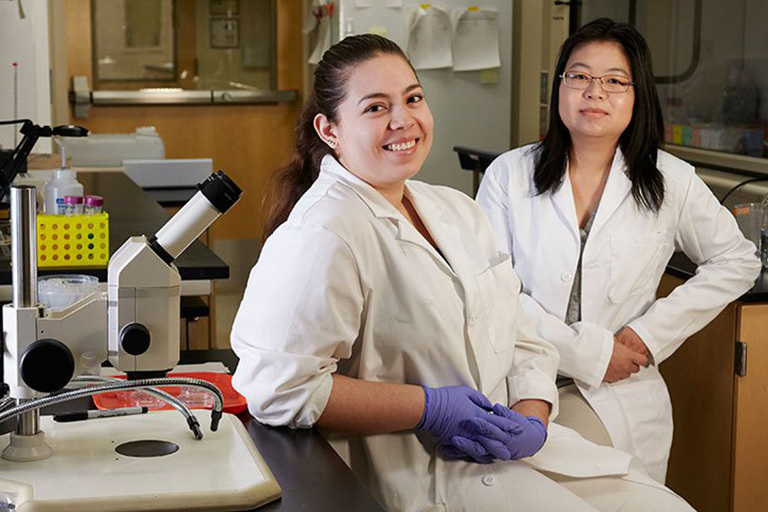 Students benefit tremendously from involvement in research. 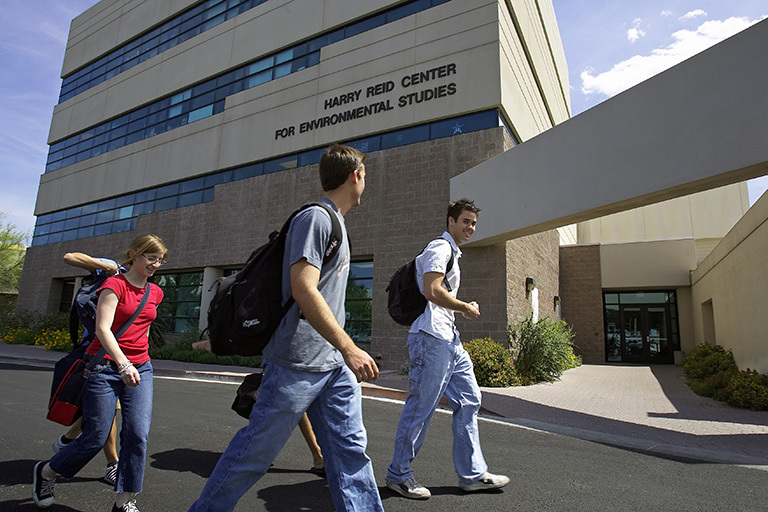 The Office of Undergraduate Research inspires and supports undergraduate students in their efforts to discover, innovate, create, and experience research at UNLV, connecting students and faculty with the resources and professional development necessary for successful research experiences. 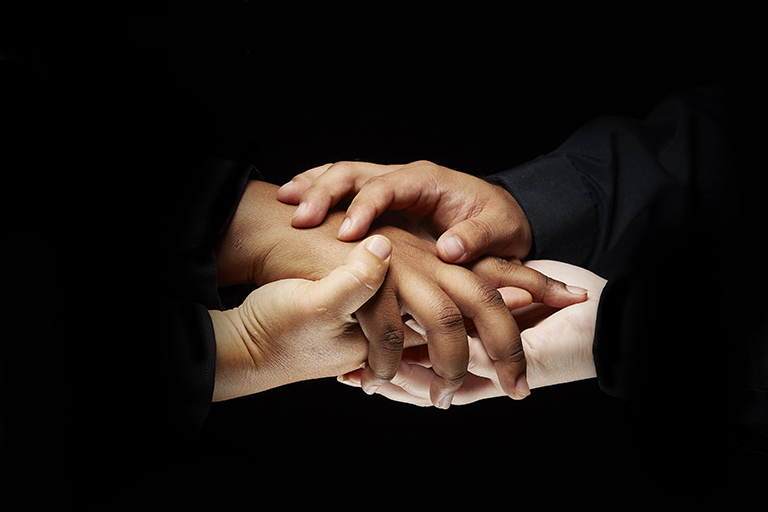 Cross-disciplinary research efforts can accelerate research, garner external funding, and enrich educational programs. 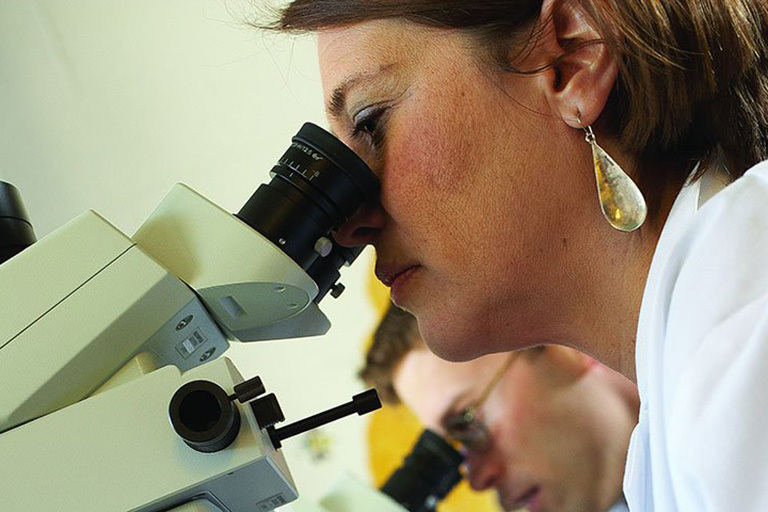 The division fosters interdisciplinary collaborations through thoughtfully designed dedicated facilities, specialized centers and institutes, programming, and other resources it provides. 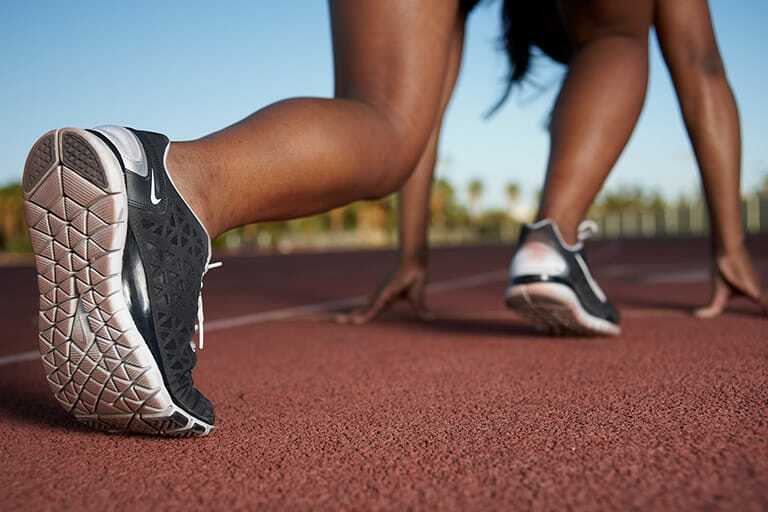 The UNLV Sports Research and Innovation Initiative strives to be the world leader in sports innovation and drive new brands of research, jobs, and industry throughout the region and beyond. It presents a unique opportunity for philanthropists to build an entirely new resource within Nevada in lockstep with the university. We welcome you to embark on this new venture with us.